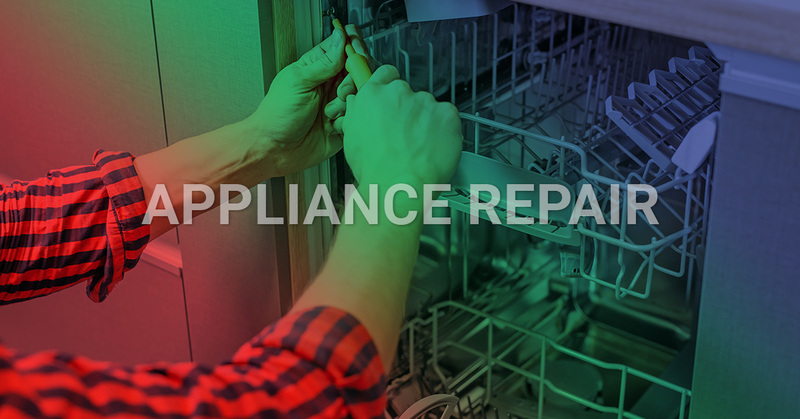 Experience affordable appliance repair in the Seminole County area! At Air Nation, we do all kinds of appliance repair for many types of devices. We perform a wide variety of service calls and repair jobs on all appliance types. We’re always happy to perform service repairs on appliances because they generally call for preventative maintenance services to prolong the life of the appliance. When considering who to call for your appliance repair, look no further than us. We offer guaranteed service and delivery quality appliance care, for almost every brand. Our team of certified technicians are versatile and accustomed to performing work on many brands of appliances and many types. 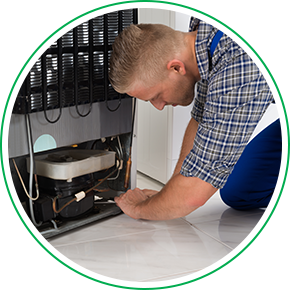 Regardless of the appliance you need fixed, the mechanisms for repair is similar across the spectrum. To offer a quality appliance repair service, you need to be able to count on a team of certified appliance repair technicians, and that is why in the Florida area, people call us. We can service any brand and any type of appliance from dishwasher repair, stove repair, fridge repair, to washer repair and dryer repair. Home appliances, sadly, don’t last forever, but with regular maintenance and repair you can greatly increase their functionality and extend their lifespan. Home appliances are crucial to the way we live our modern lives and when they go, so does convenience and the way we run our households. Instead of loading our dishwasher up after a delicious meal, we now have to invest a great deal more time washing and drying out dishes by hand. The same is true for our washing machines and clothes dryers. When one or both go, we now have to rely on driving across town and spending a weekend day doing laundry — not exactly relaxing. The best solution is appliance and repair services from Air Nation! No matter what appliance brand you decide to go with, at some point, it will need to be serviced. Begin building a rapport with us today, and we’ll keep your appliances running smoothly and when it’s time for a replacement, we can help with that too! So, how do you go about choosing a local appliance repair company? Find out below! Explore the companies in your area. Doing research is always a good measure to take when it comes to finding the best company you can work with throughout the years on all of your home appliances. Begin by either calling and asking them about their basic services or take a look at their website. Find out exactly what they repair, what their prices are, and an estimate of how long the appliance repair service will take. The best way to get a true picture and understanding of the business in questions is to read the reviews on their website. What are customers saying? And in what ways are their services beneficial. Another thing to look for in addition to reviews are any badges or certifications on their website such as the famed Top Rated Local badge.